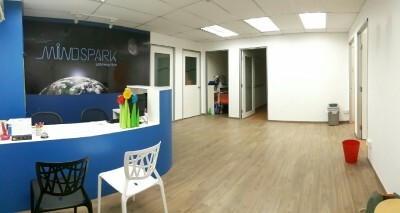 This is a class listing by Mindspark Learning Hub. To sign up, just book now and the tuition centre will liase with you directly! Carefully curated and developed material for our classes. 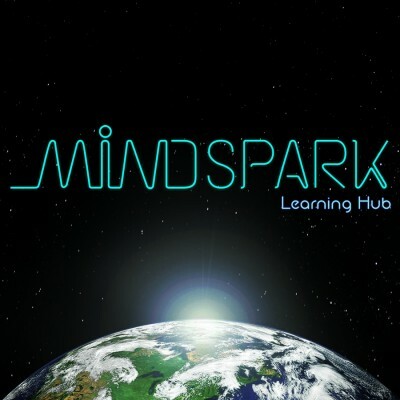 Mindspark Learning Hub specialises in Mathematics and Sciences for Secondary Schools and JCs.